Any rotating body faces inherent balancing problem even if it will be in small quantity. There is no machine which while rotating does not have any imbalance value. Agricultural sector is very important as far as Indian villagers. Productivity of agriculture fields depends on better matching of water supply with crop demand. To differentiate from competitors and for setting sustainable development every organization supports new activity. This system focus on how to connect the target site and deliver the object properly and safely. This system blinds a web application and an android mobile application. Submit Paper For upcoming issue. 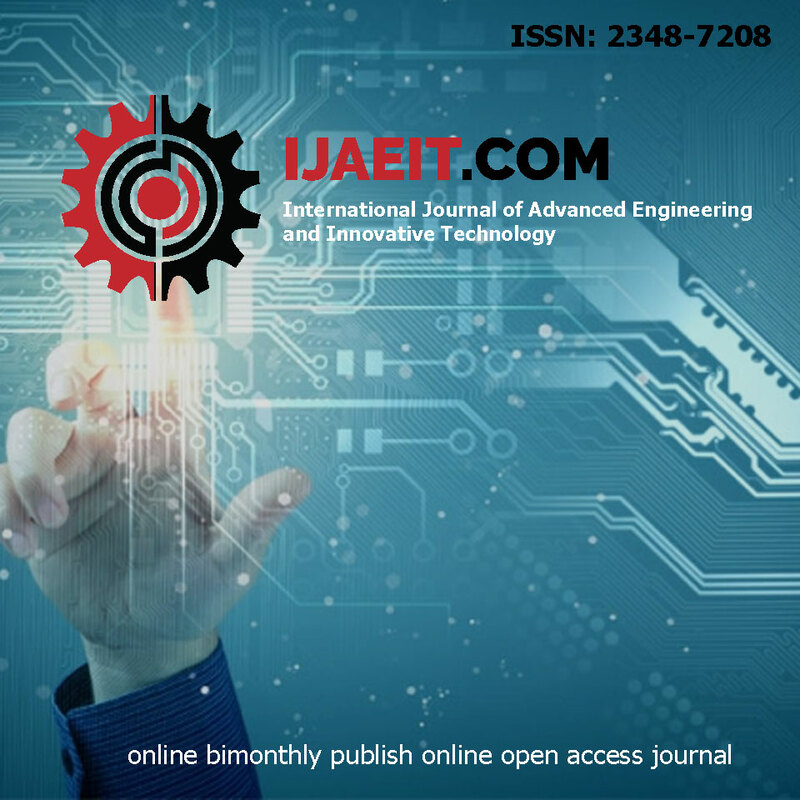 The International Journal of Advanced Engineering and Innovative Technology is online bimonthly publish online open access journal for all fields of Engineering and Science. Its is aimed at providing a platform for researchers, engineers, scientists, or educators to publish their original research results, to exchange new ideas, to disseminate information in innovative designs, engineering experiences and technological skills. 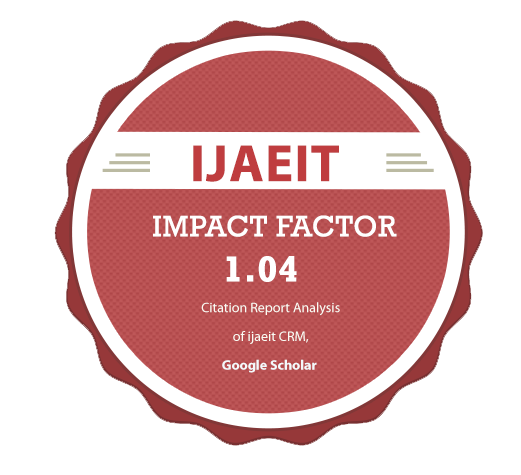 It is also the Journal's objective to promote engineering and technology education. All papers submitted to the Journal will be blind peer-reviewed. Only original articles will be published. The papers for publication in The International Journal of Advanced Engineering and Innovative Technology are selected through rigorous peer reviews to ensure originality, timeliness, relevance, and readability. Theoretical work submitted to the Journal should be original in its motivation or modeling structure. Empirical analysis should be based on a theoretical framework and should be capable of replication. It is expected that all materials required for replication (including computer programs and data sets) should be available upon request to the authors. The International Journal of Advanced Engineering and Innovative Technology would take much care in making your article published without much delay with your kind cooperation. International Journal of Advanced Engineering and Innovative Technology by Mr.Mukesh Shinde is licensed under a Creative Commons Attribution-NonCommercial-NoDerivatives 4.0 International License . Based on a work at www.ijaeit.com .